More than one fire, really. This was a great story based around the reality of wild-fires. From my own experience with bushfires in Australia the story really resonated with me, and the characters were well portrayed. 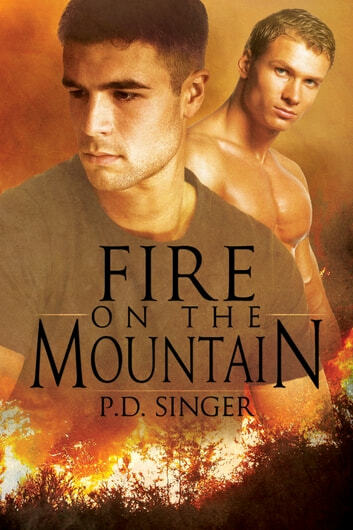 Throughout the story the relatonships beween all the characters are realistic, and the resulting doubts and tensions make Fire on the Mountain a bloody good read.